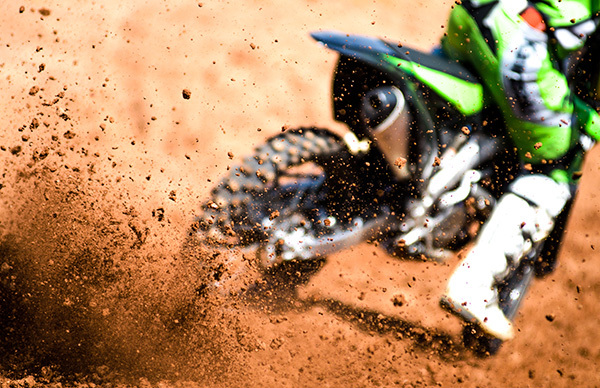 A dirt bike is not made for the road, therefore the auto insurance that you have may not cover your dirt bike on-road. 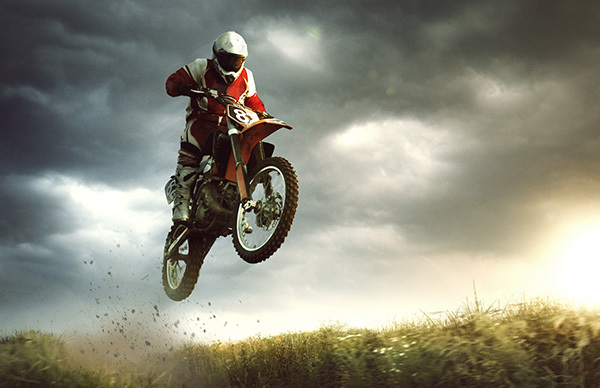 The dirt bike is made for tough and extreme off-road conditions, and the kind of insurance policy you need for it will have to be equally versatile. The insurance for a dirt bike is normally a special kind of insurance that is quite different from the standard motorcycle liability insurance. Normal motorcycle insurance does cover a bike against on-road accidents, but since a dirt bike is not exactly what you would call street legal, such a cover will not do you much good. Not to worry though, because at D’Agostino Agency Insurance, we have the perfect coverage for your dirt bike. 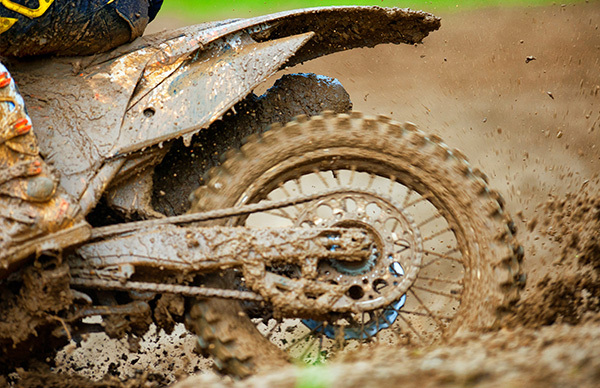 Our specific dirt bike insurance policies protect against all foreseeable troubles with an off-road bike like yours. Dirt bikes are often easy targets for theft as they don’t require registration, making them harder to track down. The policy covers against dirt bike thefts even if it is taken from your trailer or other transport utilities, which is something you are not going to get from an auto insurance policy. The fire cover protects against the loss of your dirt bike brought about by a fire while in your garage or some other storage place on your property. For those unfortunate events where your dirt bike collides with things like trees and fences, the collision cover is going to sort you out. This coverage takes care of the damages your bike may incur during transportation to and from your riding adventures. The comprehensive cover protects you against a range of issues that include fire, vandalism and freak acts of nature such as tornados, hurricanes and hail storms. This is a special type of insurance coverage that’s going to protect the true value of your dirt bike, including all the accessories it has as a result of value addition. The roadside assistance policy takes care of you and your dirt bike whenever and wherever you may be stuck or in need of mechanical help and repairs. 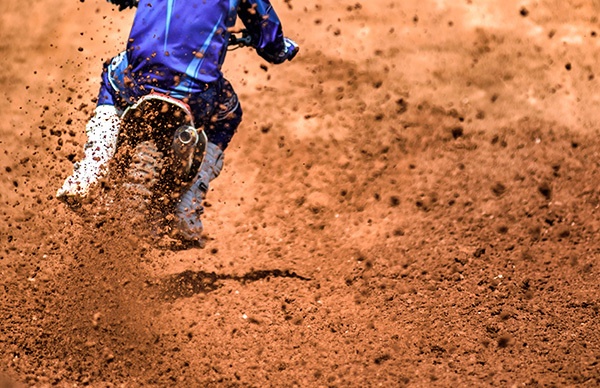 At D’Agostino Agency Insurance, we are not only going to give you a free quote for your dirt bike insurance, but we will also help you do some comparison shopping to ensure that you find the most affordable dirt bike policy that’s going to meet all your needs. You should be aware that you may be legally required to insure your dirt bike if you are going to ride it on state maintained trails and public lands. 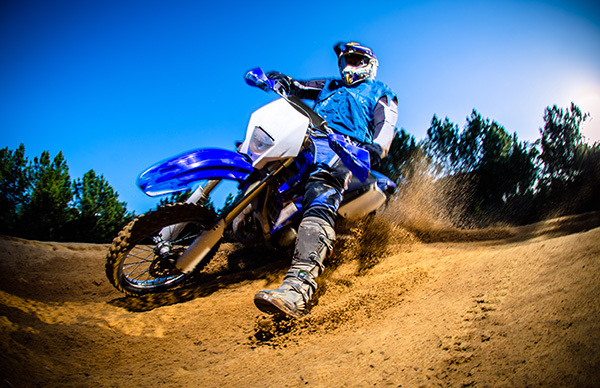 It doesn’t matter whether you are going to hit a motocross track, an ORV park or just some privately owned bike trails, the dirt bike insurance will remain the most sensible choice for you.